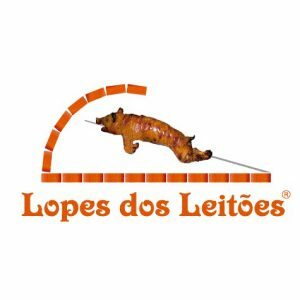 Lopes dos Leitões – started its activity in 1992, exclusively with the manufacture, sale and distribution of roasted suckling pig. Always focused on the quality and food safety Lopes dos Leitoes has been certified by HACCP. 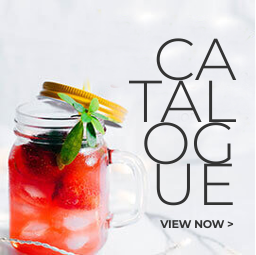 This company values ​​a choice of its consumers, holding a wide range of differentiated products.